It’s been exactly four months since I made a post on this blog. I haven’t exactly been silent, I just haven’t written here. If you are anxious to read my works, I have other platforms on which those appear. I write a sermon each week, which you would have to attend our worship service to hear. We were podcasting them on our church website for a while but a few technical glitches made it somewhat tedious and we’ve taken a break from posting them for a while. I also write a brief reflection for an electronic newsletter which is distributed each Wednesday. We call it, Wednesday’s Word – catchy title, isn’t it? You can access that by clicking on the title, which will link you to the page, you can also go to the church Facebook page, and also subscribe to receive it weekly via email. The above mentioned items are based on the assigned Scripture lectionary readings for that week. The posting on this blog is pretty open, although I limit it somewhat because I try to keep it faith or church related. There’s no point in reposting my sermons or reflections here. Since my last post, four more saints have entered into eternal rest. I don’t want to write about death today. I also don’t want to write about the weather. It’s depressing. And guess what else? Lent is right around the corner. Oh, joy! So what else is there left to ponder? 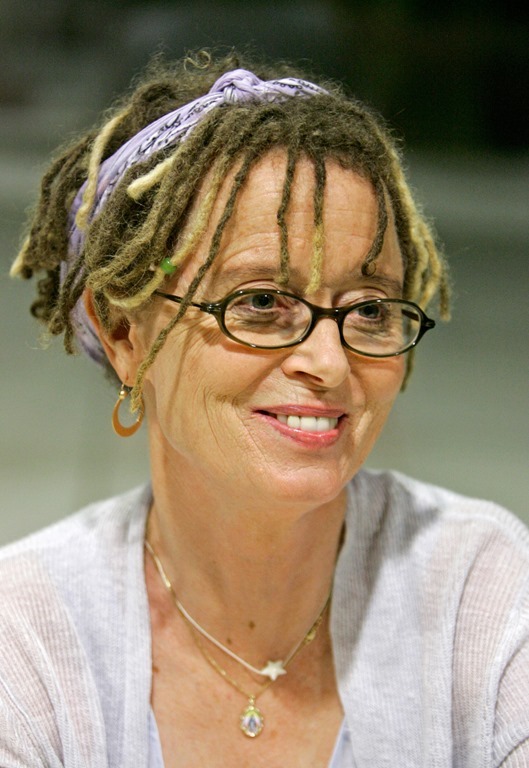 Writer Anne Lamott insists that writing is a discipline. If you want to write, sit at your desk and stare at the computer screen if you have to – but write something. I am paraphrasing, of course. I can’t recall her exact words. Nevertheless, I am so determined to make an entry in this page that I am following her advice. 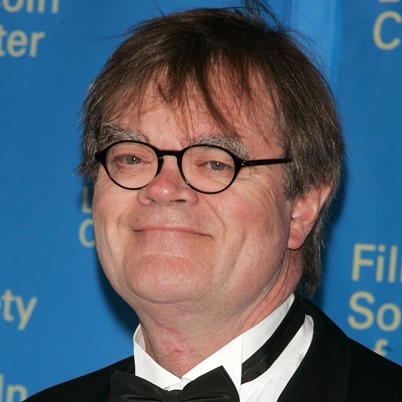 I think of Garrison Keillor and his news from Lake Woebegone and how he has that knack for just talking in a seemingly unscripted stream of consciousness manner. I am not that proficient. I can’t just begin talking about anything that comes to mind and just blather on for minutes on end, or write for that matter. I agonize over a purpose, a reason for writing. My other avenues give me a purpose. So the bottom line is that I haven’t seen any reason for writing on this blog just to fill space. I am sorry to disappoint anyone who has been looking forward to reading my writings. I have made a commitment to do more this Lent. That will be part of my Lenten discipline – to make at least two weekly posts on this blog. I guess this is proof, to me at least, that the Lamott method works. I sat down, determined to post something, and I did. I hope it hasn’t been a waste of time for you. I look forward to posting more substantive content in the future. In the meantime, may the blessings of our Lord accompany you as you enter the season of Lent. Peace!